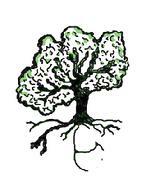 and rooted in Oak Trees! In my opinion it's the best thing that's ever happened in Acton! Years ago Acton Market used to be behind the shops in Crown Street. I've seen delightful crafts on sale there! Many Thanks to Clara's Mum!